South African financial services company Purple Group, has decided to add support for CFD trading for major cryptocurrencies, Bitcoin (BTC) and Ethereum (ETH). Apparently, the decision has been taken because there was an important demand from the public that has been asking for them since the beginning of the year. South Africa is one of the most important countries in the world in the virtual currency market. Its citizens are very attracted by this incredible world even when we are in a bear market since the beginning of the year. According to google trends, South Africa has the highest interest for Bitcoin in the world, even more than in the United States, Japan or South Korea. 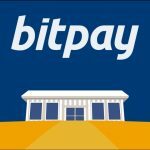 The South African rand is also one of the top 20 currencies buying Bitcoin around the world. With all this information, Purple Group decided to include the two most important virtual currencies in the market to its trading platform online. Barry Dumas, a trading specialist at the group, explained that GT247.com allows individuals and its clients to directly trade using the South African rand. Additionally, they explain that the rand is not exposed to the dollar, which means that there are no exchange risks. At the same time, he explained that the market continues to show volatility, but it is not the same as it was during the last year. “We still see some volatility but it’s not at the levels we saw last year,” he noted. This situation is related to the fact that traders are becoming accustomed to the crypto market and the developments we are experiencing in the regulatory space. Purple Group allows customers to short those virtual currencies, meaning that investors and clients will be able to benefit from falling prices as well. 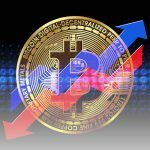 Since the beginning of the year, the crypto market is in a bear market and trading volumes have been reduced because there are no shorting tools in the different platforms available. 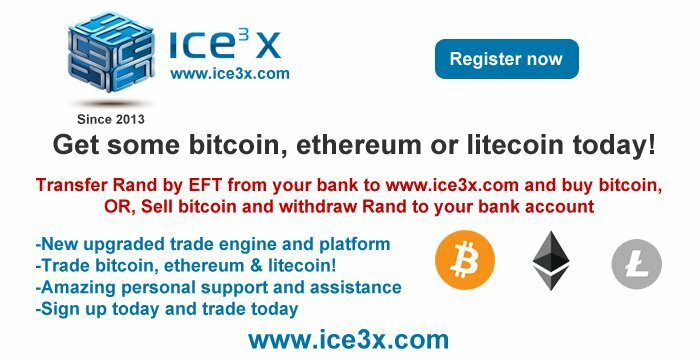 At the moment, South Africans are able to buy virtual currencies in different local cryptocurrency exchanges, including Luno and Ice3x. Furthermore, there is a local desk at Saxo Bank that allows customers to place bigger bests in the market. This shows that the trading infrastructure in the country is at a very good level compared to other countries. Sygnia, for example, an important investment management company in South Africa, announced some months ago that it was going to launch a crypto exchange in the country at the end of 2018. More specifically during the third quarter of the current year. South Africa is also the country with the highest number of cryptocurrency trading platforms in the whole African continent. This shows that it is a leader in the market in the continent, in the region and all over the world. Cryptocurrency and Blockchain Regulation in the Country. It is important to remember that the South African Revenue Service (SARS), released its position towards cryptocurrencies. The main and most important thing to mention about it is related to the fact that tax rules will apply to cryptocurrencies. In a statement uploaded by the SARS, it will continue applying normal income tax rules to cryptos. At the same time, it explains that it expects that crypto investors will declare gains and losses as part of their taxable income. In order to be able to track crypto transactions, the SARS had a plan to hire companies that will be able to look into tracking blockchain transactions. Randall Carolissen, head of research at SARS, said that they have contacted important companies from all over the world to control the flow of Bitcoin in the country. All these different aspects mentioned in the article, are very important for GT247.com and the support for Bitcoin and Ethereum. Users need to know that they are investing in a country that has a very active community, a government that is totally engaged in the market and that it is trying to understand how to better regulate the market. Just to mention an example, the South African Reserve Bank (SARB) – the central bank of the country – is working with and implementing blockchain technology with the intention to process transactions and reduce costs in the financial world. The project is known as Khokha and it has shown very promising results for the future. The bank has been working with ConsenSys using a permission blockchain based on the Ethereum platform. With companies like Sygnia working with cryptocurrencies, South Africa keeps moving towards the crypto market, embracing virtual currencies and increasing its infrastructure. In the future, the market is expected to have a much higher demand and keep growing, even to trillions of dollars. If the country wants to keep improving its position in the world, as a crypto hub, players like Sygnia could be key to growing adoption in the region. At the moment of writing this article, Bitcoin is the crypto with the largest market cap and it is traded around $7,350 dollars (R 98,000). The cryptocurrency market has a total capitalization of $288 billion dollars (R 3.8 billion). Some hours ago, the first and original cryptocurrency was trading above $7,400 (R 100,000).